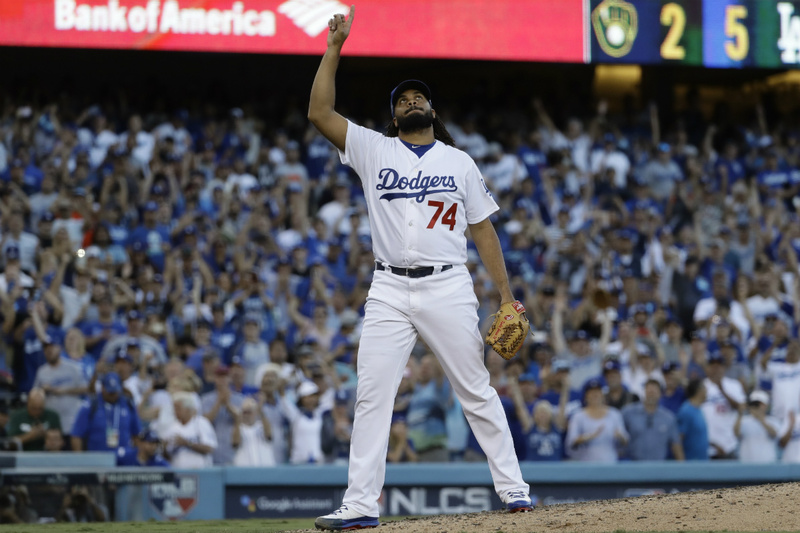 Following his second heart operation in the past six years, Los Angeles Dodgers closer Kenley Jansen is on track to make a full recovery in time for spring training next month. The 31-year-old underwent a heart procedure called cardiac ablation in November, and on Thursday he threw his first bullpen session since the operation, according to the Associated Press. Jansen missed 10 days this past season with an irregular heartbeat after experiencing an atrial fibrillation episode in Colorado. He said his doctor now believes the health issues are behind him, and he’ll be ready to help the Dodgers attempt to reach the World Series for a third straight year. “I definitely feel great. 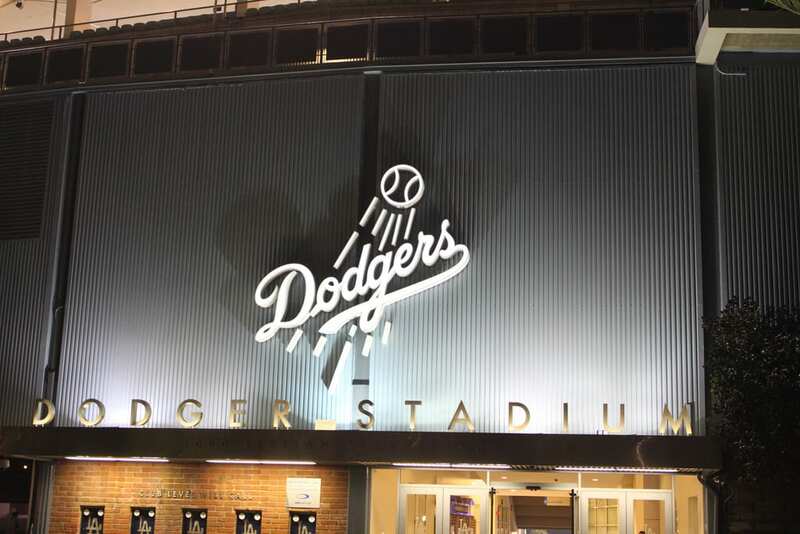 Ready to roll,” Jansen said Saturday at the Dodgers’ FanFest. 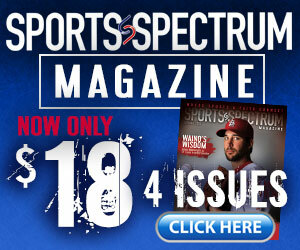 Before the procedure in the fall, Jansen expressed his confidence that God would be with him. The three-time All-Star has also lost 25 pounds this offseason to help him take care of his health. He’ll be looking to improve upon his career-high 3.01 ERA from last season, in which he finished with 38 saves, good for second in the National League but his lowest total in the past three years.